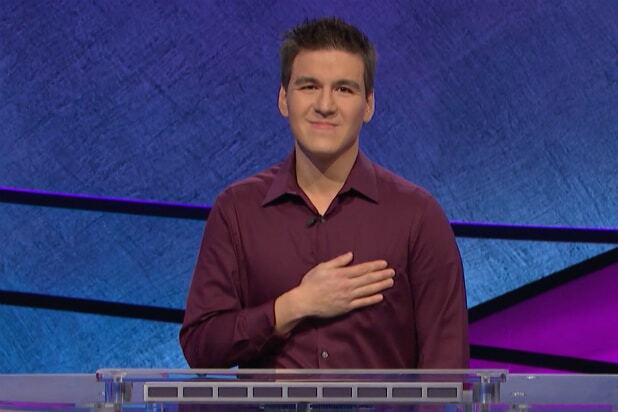 James Holzhauer, a 34-year-old professional sports gambler from Las Vegas, Nev., just annihilated the “Jeopardy!” single-day cash winnings record. Holzhauer won $110,914 on Tuesday. The previous single-game record of $77,000 was set by Roger Craig on September 19, 2010. In addition to being a huge chunk of change, Holzhauer’s $110,914 take has a special numerical significance: His daughter was born November 9, 2014 (11/09/14). Today’s win was the fourth in a row for Holzhauer, whose winnings now total $244,365. Holzhauer will face two new challengers Wednesday, when he will attempt to win his fifth consecutive game. Last month, “Jeopardy!” host Alex Trebek revealed that he has been diagnosed with Stage 4 pancreatic cancer.